Meleap (located in Minato ku of Tokyo, CEO: Hiroshi Fukuda) entered into a contract with a heavy-weight entertainment supplier in Taiwan (representative: Zhong-Ming Huang) to become a sales partner that helps introduce in Taiwan the four HADO games applying the AR (augmented reality) technology. 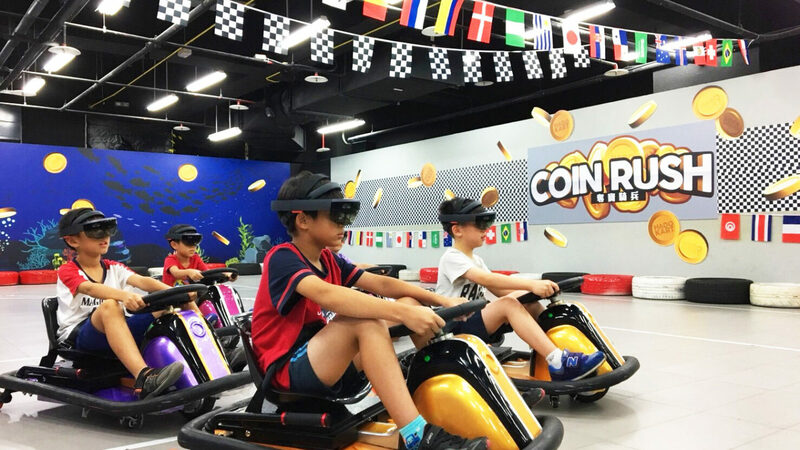 The first HADO site throughout Taiwan is located in the Taipei Children's Amusement Park that has an area of around five hectares with the brand new “i-FUN HUB!” reality technology game house. 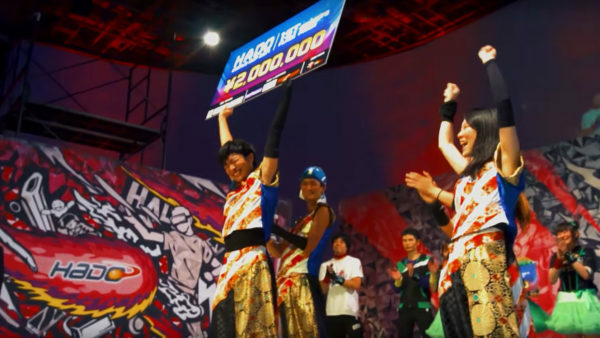 Meleap (located in Minato ku of Tokyo, CEO: Hiroshi Fukuda) entered into a contract with a heavy-weight entertainment supplier in Taiwan (representative: Zhong-Ming Huang) to become a sales partner that helps introduce in Taiwan the four HADO games applying the AR (augmented reality) technology. The first HADO site throughout Taiwan is located in the Taipei Children’s Amusement Park that has an area of around five hectares with the brand new “i-FUN HUB!” reality technology game house. 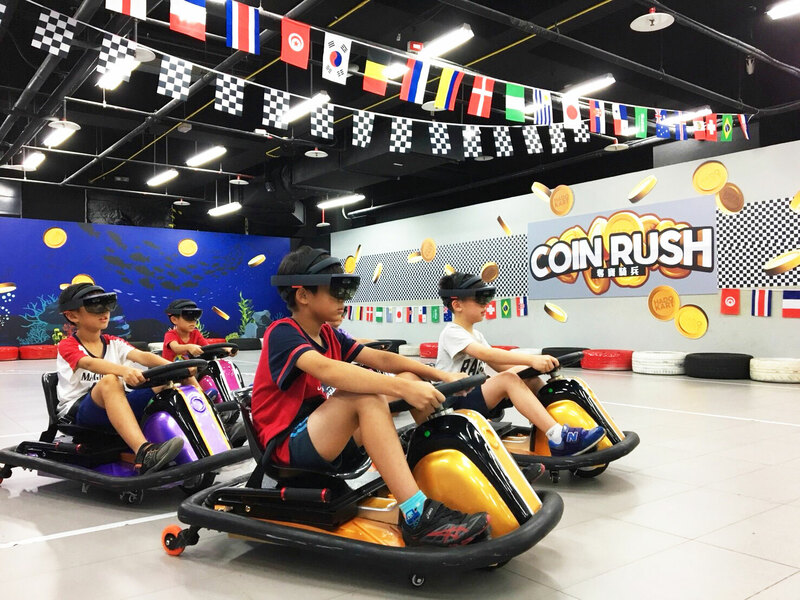 Come to “i-FUN HUB!” Put on the light headset and then you can experience the fun brought about by the new technology, the popular AR technology, along with various intuitive body movements. 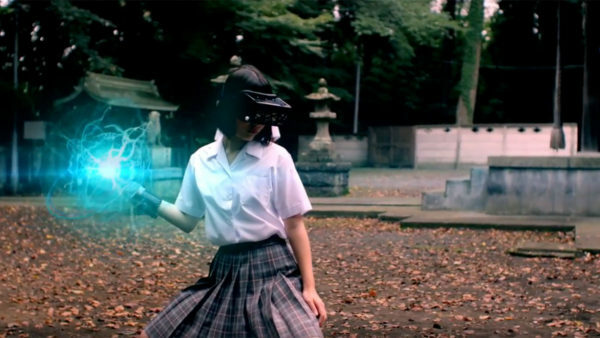 The games available include the AR “HADO SHOOT” and “HADO MONSTER BATTLE” where you can beat the monsters and the MR (mixed reality) interactive game “COIN RUSH” where the players only need to put on the HoloLens and drive a cart to be able to compete for the gold coins. This is the first time that HADO enters Taiwan. It was in the 2018 Spring Computer Show in April 2018 and was well received. Cable and wireless TV stations were eager to include it in their news coverage. Officially opened: July 13, 2018 Address: No. 55, Section 5, Chengde Road, Shilin District, Taipei City 11169 Operated by: Brogent Technologies Inc.
WORLD CUP 2018 to Take Place on 8th Dec. Offers Prize Money Worth 3 Million Yen Combined!